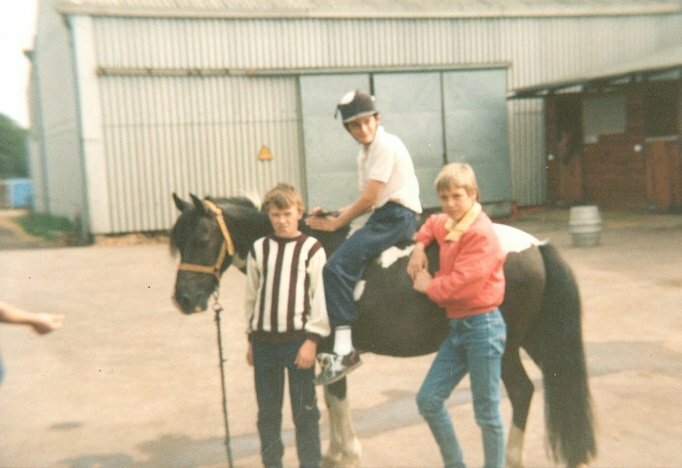 Dean gave us this picture of him sitting on a pony at Chelmsford Equestrian Centre in 1984. He says he used to have riding lessons here although given his foot wear and loose lead rope, I doubt it was at a time when we were BHS approved. 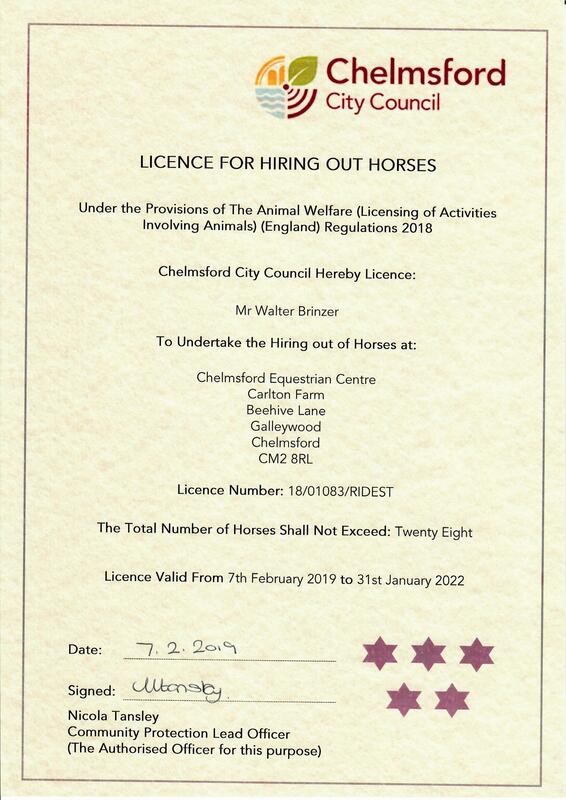 We want to collect pictures of people and horses at the riding school overtime and as such we would love to receive copies of any images and stories you might have. 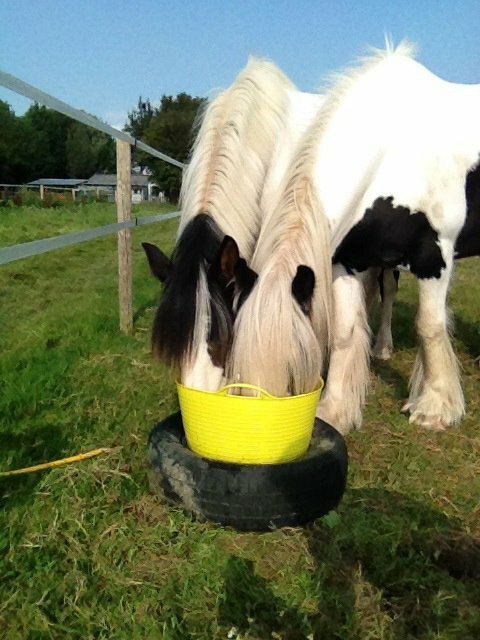 Dean does not remember the name of the pony – Can anyone help? ?